Does anyone else have the urge to try foods with the word NEW across them? The word "new" on anything is definitely my magnet. P.S. 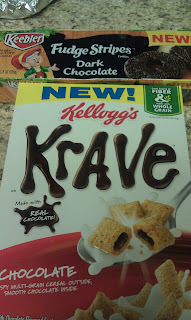 Right from the first spoon, I loved the Krave! I have wanted to try this cereal and since I can't (I have celiac) I keep trying to get my husband to eat it. (He won't.) Maybe it is the "New" that gets me. It's quite possible. But I don't care how many times he turns it down I still ask him every time we see it. "Do you want to try Krave?" Last time he didn't respond, he just walked away. So with that story out of the way, I'm going to live vicariously through you now since my husband won't indulge me! Thank you! Yep. . . just you. And these commenters listed above. Haha I actually do like trying new foods, but what really gets me is homemade food. I can always pass on store bought food but if it's homemade I have to try it. I'm a sucker for the NEW packaging as well - I guess that means their marketing works! The cereal looks awesome. I'm pretty sure I could eat a whole box. In a day. Oh I do! I do! But only if they look incredibly delicious and fattening. 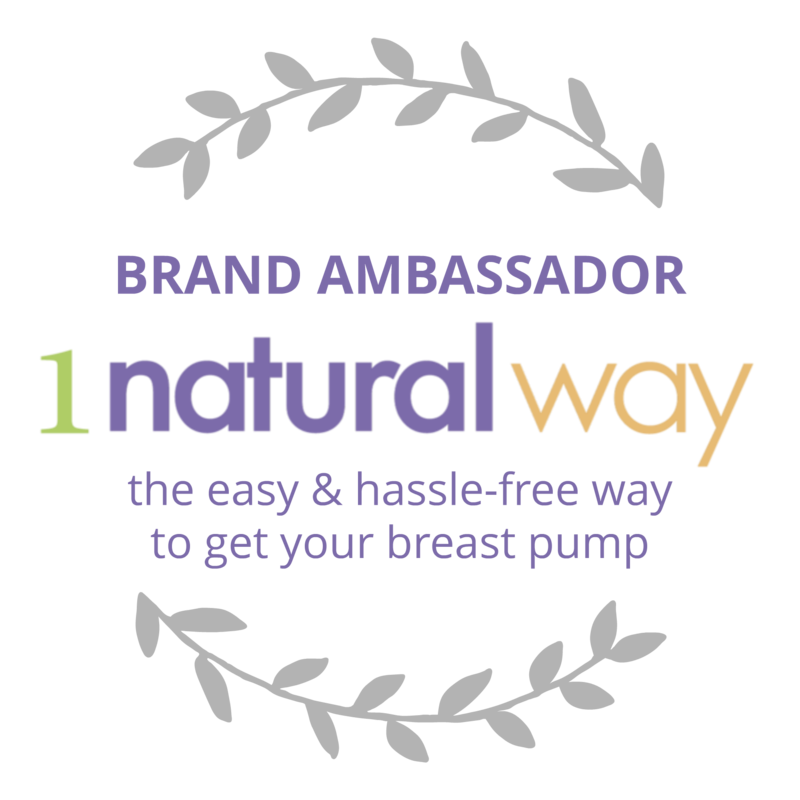 Nah - we'd rather YOU try them and tell us about them first! Those look good - but I'm sure we don't get them here! I was a Marketing Major so anything "New" appeals to me. 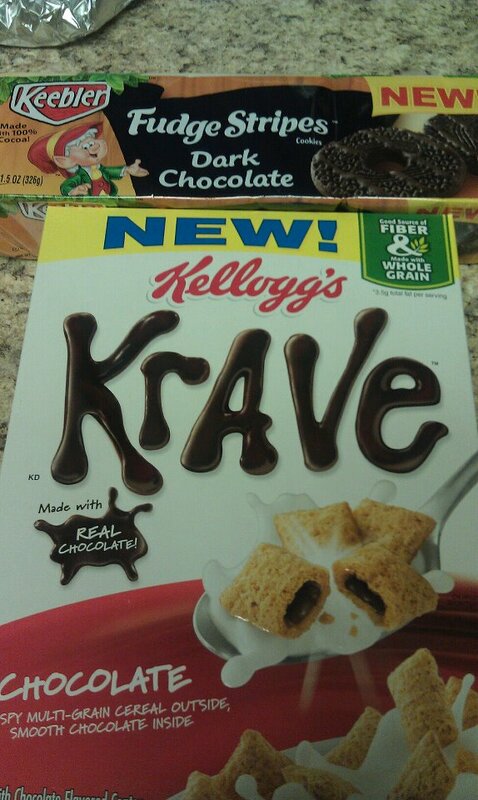 I did see this cereal and that about it for a nanosecond but cereal is a bingie food for me so I avoided it. I may need to look for that. mmm I want those cookies!! LOL. If it says new or brand new, chances are, I'll stop and check it out.